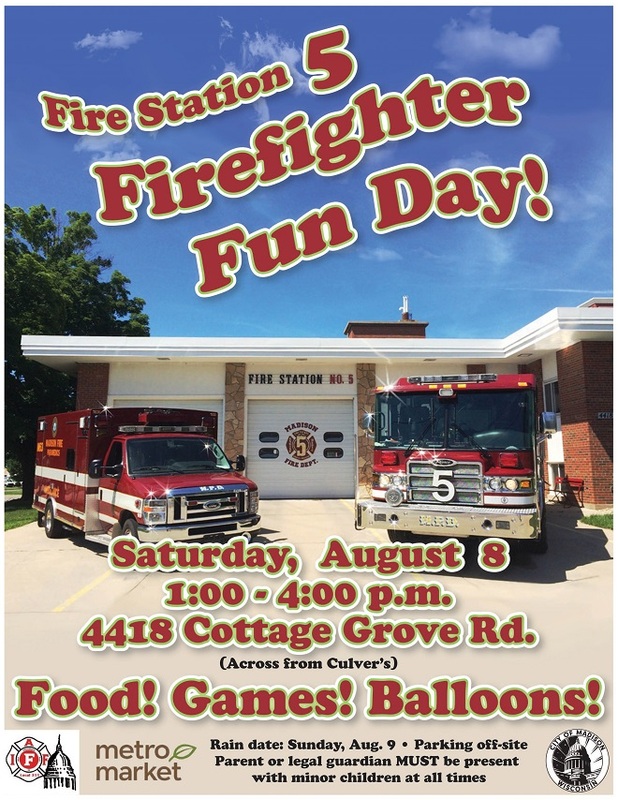 Join us at Fire Station 5 (4418 Cottage Grove Road) on Saturday, August 8 from 1:00-4:00 p.m. for food, face painting, activities, fire prevention resources, music, and much more. 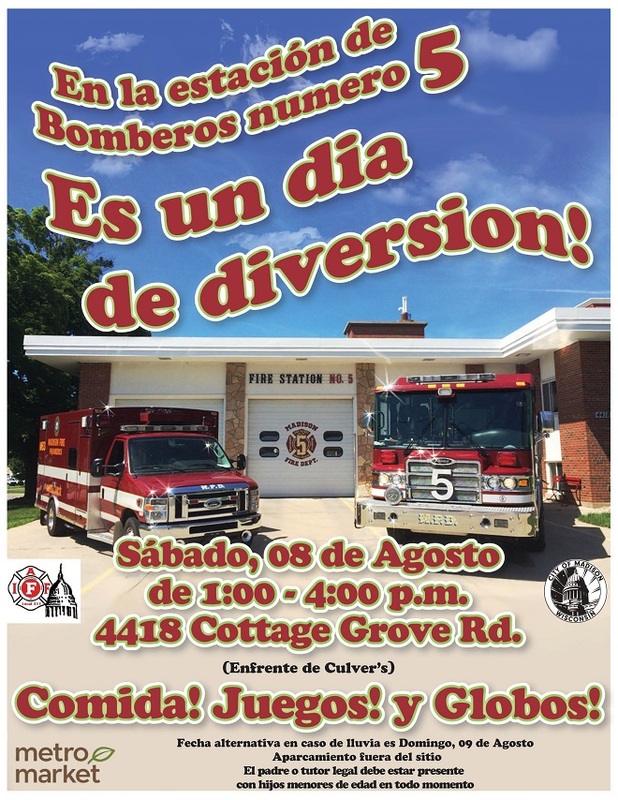 We will take you on station tours, and you’ll have the opportunity to meet your neighborhood firefighters! Parking is available off-site. All minor children must be accompanied by a parent or legal guardian at all times. Rain date: Sunday, August 9.